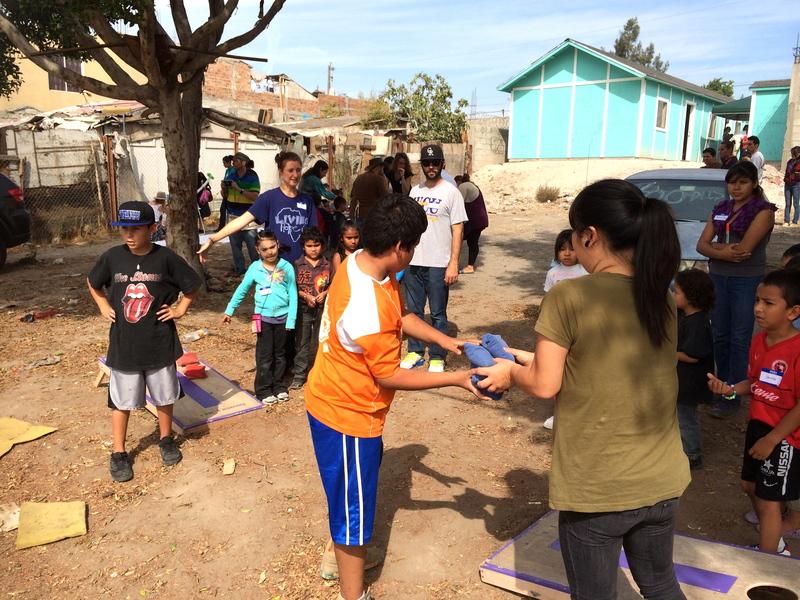 A Great Outreach in Tijuana! 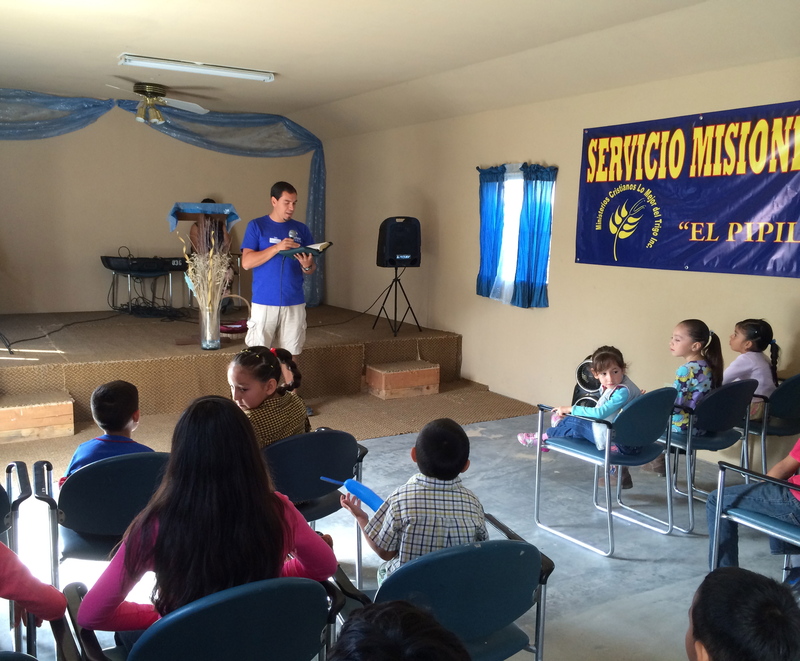 Thanks so much for praying for our Tijuana children’s outreach event. The Lord gave us an outstanding day! This was one of my favorite events that we’ve done in TJ. We had a great team, which allowed everything to run very smoothly. Our team from Harbor worked very well with the Lo Mejor del Trigo church in Pípila. It makes may heart glad to see all the children and those that are serving them enjoying themselves so much. I loved seeing our people from Harbor working side by side with those from the Pípila church. The church is still building, so outreach events like this helps them to have a greater presence in the community. We pray with them that they will continue to grow as they share the love of Christ. We organized a number of fun activities for the children. They enjoyed songs, face painting, balloons, bubbles, painting a huge banner, making bracelets and games. Some of these children have started attending the church. It was encouraging to see some of the same children. They remember us and we get to know them. Continue to pray with us as Pastor Rodrigo Vallarta along with his wife, Nancy lead this church. Pray for wisdom and direction in building the church. This coming Sunday they will celebrating their first year anniversary at the church. Another praise is that Rodrigo, who is a bi-vocational pastor had been out of work for over a month. His family was struggling to make it from week to week. Rodrigo found a job on Friday! That’s a huge answer for them, and it takes a lot of pressure off the family. The children having fun playing! Thank you Lord, for giving us such a good day. Many of those that came from Harbor told me when I saw them the next day, that they had a great experience. A number of them keep coming back every chance they get. 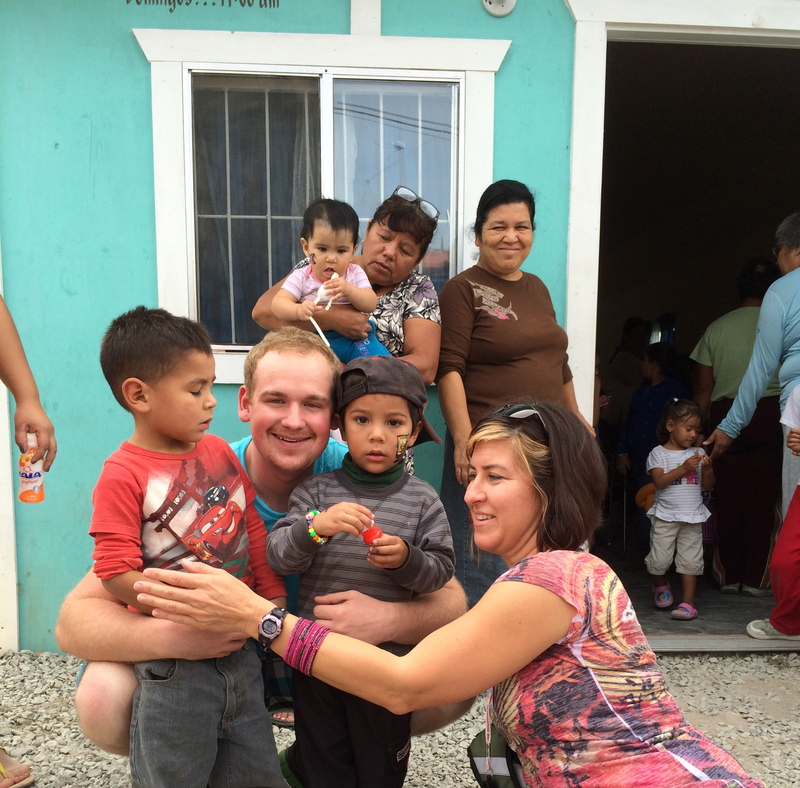 It’s great to see others get excited about serving in a cross-cultural missions setting.